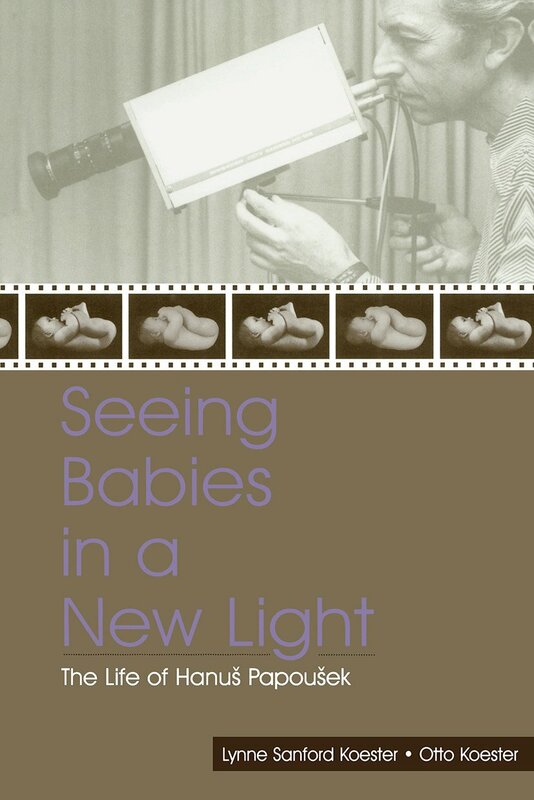 Seeing Babies in a New Light: The Life of Hanus Papousek presents the first in-depth examination of the scientific contributions and life of Hanus Papousek (1922-2000), a leading figure in modern infancy research. The aim is to illuminate the research and ideas of this pediatrician and scholar who was one of the first to examine systematically the world of newborns, a relatively new area of developmental research in the mid-20th century. Papousek's pioneering studies of infants in the early 1950s in Prague are examined to show how his early conditioning studies, together with those of a handful of other researchers in the U.S., shattered prevailing views of infancy in both the East and West. The book also investigates how Papousek and his work, despite Cold War attitudes and restrictions, gradually gained international attention in the early 1960s. In 1970, he left Czechoslovakia to begin a new life in the West, first at Harvard University, and then at the Max-Planck Institute for Psychiatry in Munich. Until his retirement, Papousek published many innovative studies on parent-infant interactions and developed a theory of Intuitive Parenting with his wife, Mechthild. These theoretical and methodological contributions are discussed, as well as contemporary applications to interventions in the area of infant mental health. This book appeals to teachers and professionals working in the fields of developmental psychology, early childhood education, infancy studies, parenting, and the history of psychology--as well as students preparing for careers in these areas. "Lynne Koester and Otto Koester…have backgrounds in infancy research and Eastern political history, respectively, and they chose an ideal subject in Czechoslovak psychologist Papousek….those interested in developmental psychology and pediatric health should know his story. Highly recommended." Contents: L.P. Lipsitt, Foreword. Introduction. Hanus Papousek: Youth, Education, and Early Professional Years. The Early Prague Years: A Scientific Basis for Modern Infancy Studies. The Scientist as a Policy Figure: Child Care Reform and "The First Swallow" of the Prague Spring. Early Recognition Abroad. From Prague to Harvard: The Transition From East to West. The Early Years in Munich. Including the Parent in the Dyad: Developing a Theory of Intuitive Parenting. Retirement Years, Current Applications, and Legacy. Appendix.